Brian Li Sui Fong is a multidisciplinary designer with experience in various fields of design and technology—he has worked on projects ranging from product development to public installations and advertising campaigns to data visualization. Working closely with collaborators and mentors from vastly diverse fields has helped him develop a hands-on holistic approach to problem-solving and instilled him with an ever-growing set of interests and skills. Born and raised in Mauritius island, Brian currently lives and works in Montreal where he received his Bachelor of Fine Arts in Design in 2010. He has been honoured with several international awards and has work published in numerous books and magazines. This website was conceived by yours truly, using Ruby on Rails with Foundation, and delivered on Heroku. Fonts in use are Wigrum Medium by Studio Feed, Inter by Rasmus Andersson, and Source Sans Pro by Paul D. Hunt. Animated icon for a web product I built—shouldiexchangenow.com helps save or make money when converting foreign currency. 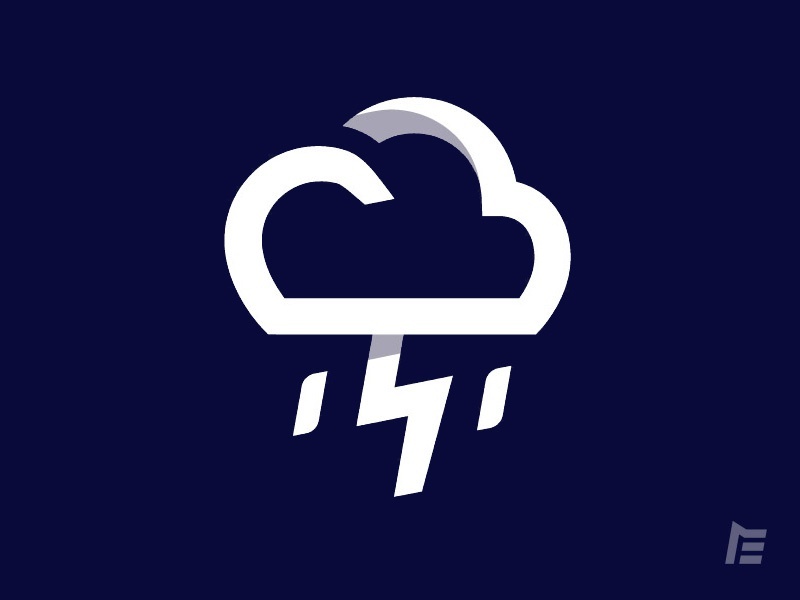 One in a series of weather icons designed to be used in a TV graphics environment to accompany the channel's new visual identity. 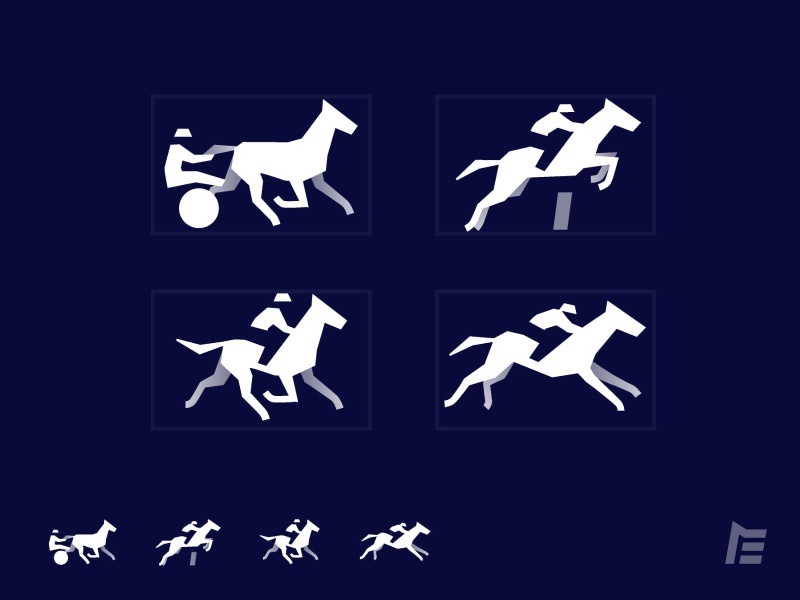 Icons representing the different disciplines in horse racing. They were designed to be legible at regular and small sizes primarily for TV but also for use on web, mobile and print. Interface videos made for b:bot—a consumer-facing machine that automatically detects the material composition and content of plastic bottles and shreds them to produce re-usable composites. Live TV & multimedia environment redesign for the French channel specializing in horse racing, equestrian sports and the horse world. Covering 10 hours of live races every day, Equidia is effectively the biggest sport broadcaster in Europe. Branding and packaging design for a revolutionary hangover remedy that dramatically reduces the effects of casual heavy drinking. 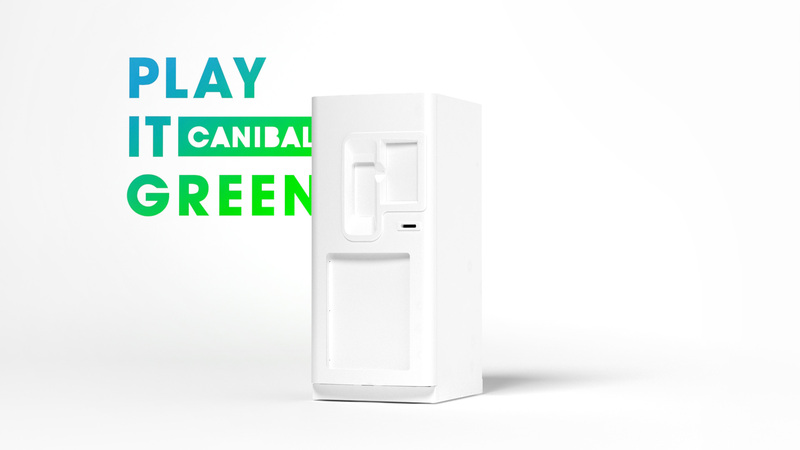 Canibal is a consumer-facing machine that can recognize, sort and compress different types of beverage wastes including bottles, cans and cups. Ecommerce website for up-and-coming Belgian Canadian shoe designer Andrew Durot.